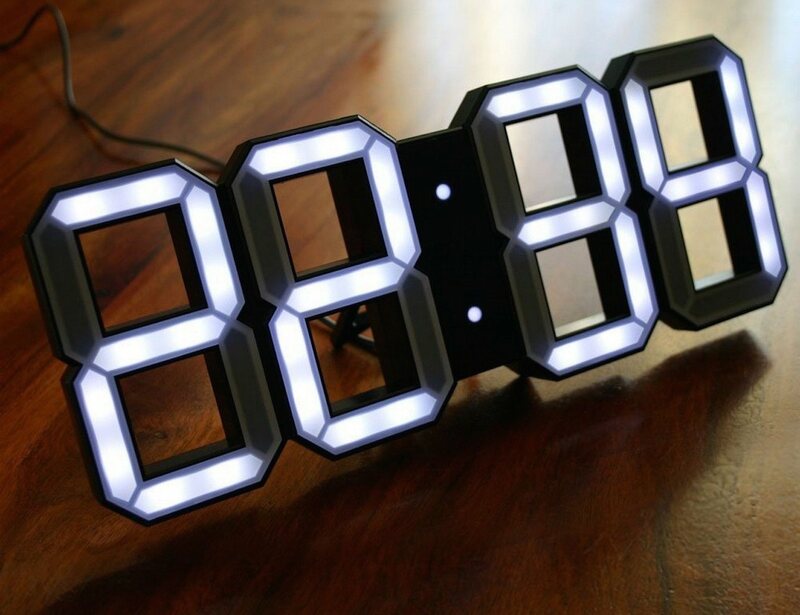 Display it on the wall or on the desk, this digital LED clock by Vadim Kibardin does bring a new sense of minimal design in the way we have been viewing time. Whether on a desk or on a wall, The Only Clock will surely turn some heads. The frame of The Only Clock displays hour digits and minute points crafted in white or black ABS plastic body. 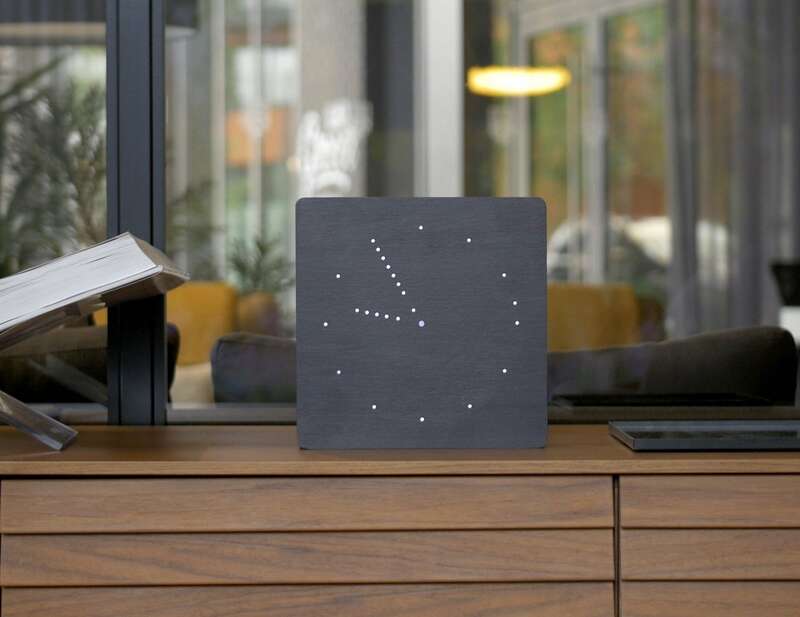 Be dazzled by simplicity with the Ging-Ko Analogue Click Clock. 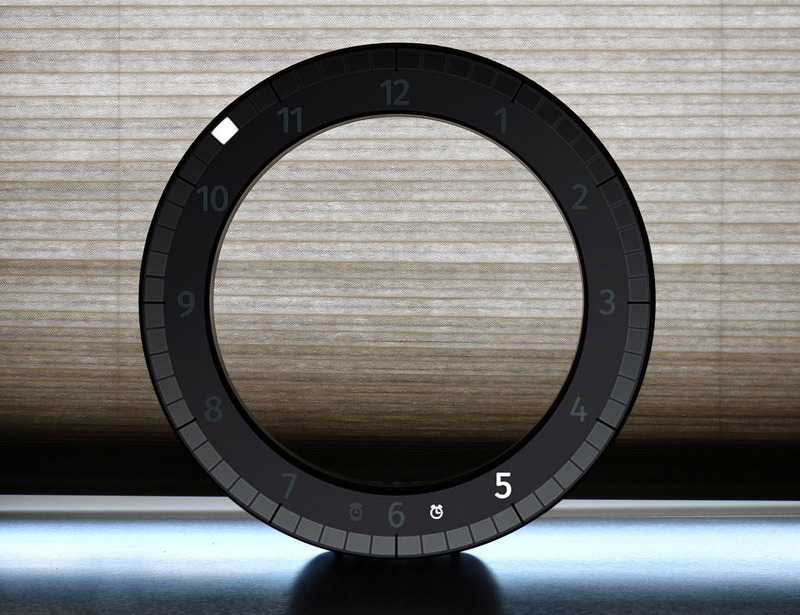 Combining modernity and minimalism, this clock offers a unique take on telling the time. 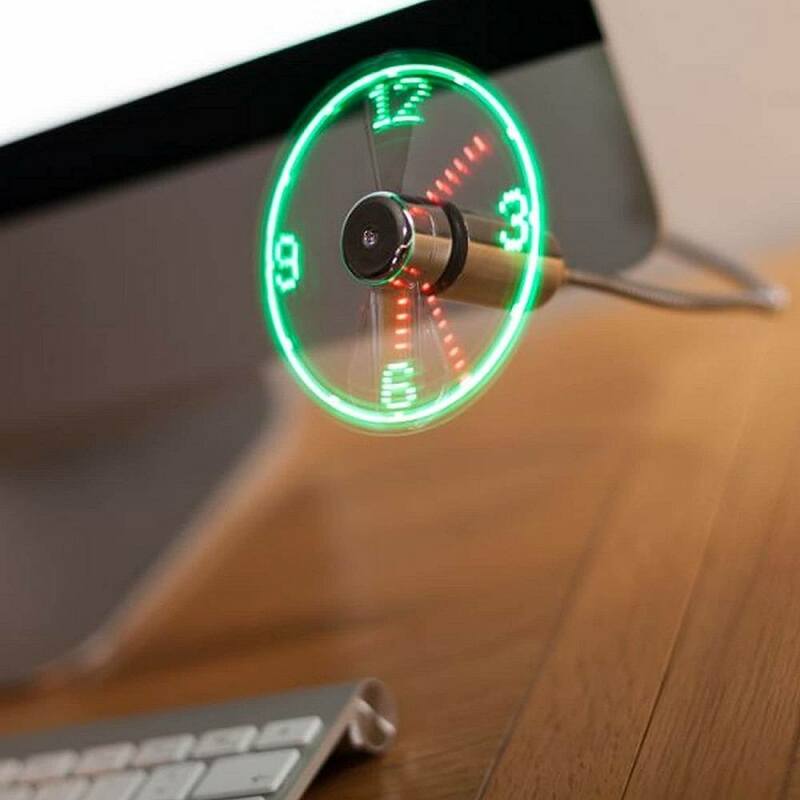 The Click Clock features a vibrant LED inside. 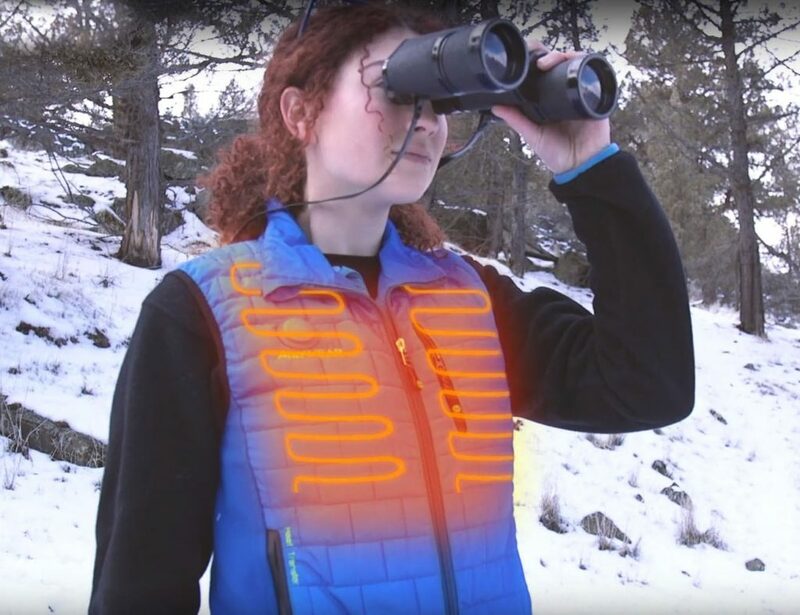 The flexible iron goose neck allows you to direct the LED Clock Fan in any direction, at any height, so you get the cool breeze exactly where you want it. Most incredibly, this clock will totally illuminate when you snap your fingers or clap your hands. Lighting up for a few seconds, the display will disappear to meld into your décor. 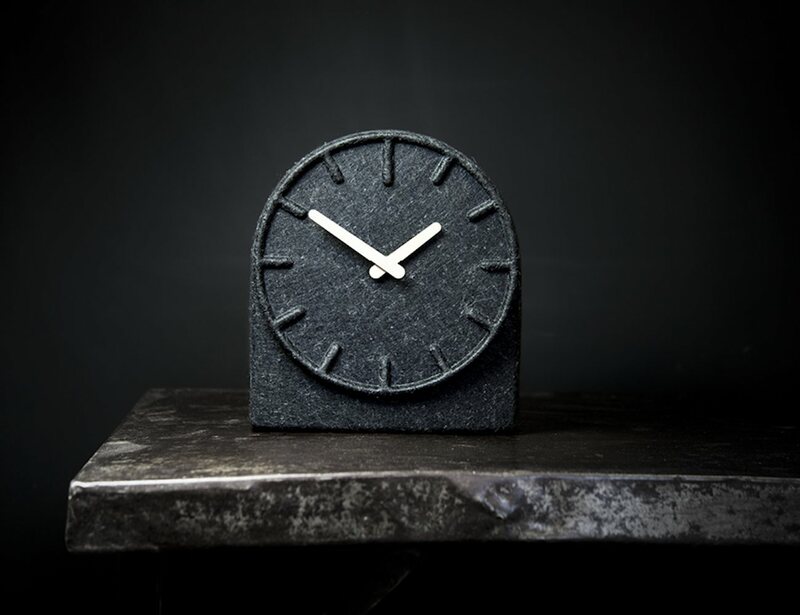 Experience the preciousness of felt on a clock. To call the Felt Two Clock another simple table clock design would be an understatement.